When a much loved dog disappears its heartbreaking for their families. 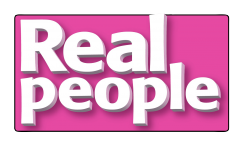 So this Valentines day and through out February Real People have teamed up with DogLost, the UK’s biggest lost-and-found service, to share appeals for missing dogs. DogLost helps owners of missing dogs with advice,social media appeals and producing posters for distribution. The service is free- DogLost relies on donations from the public. 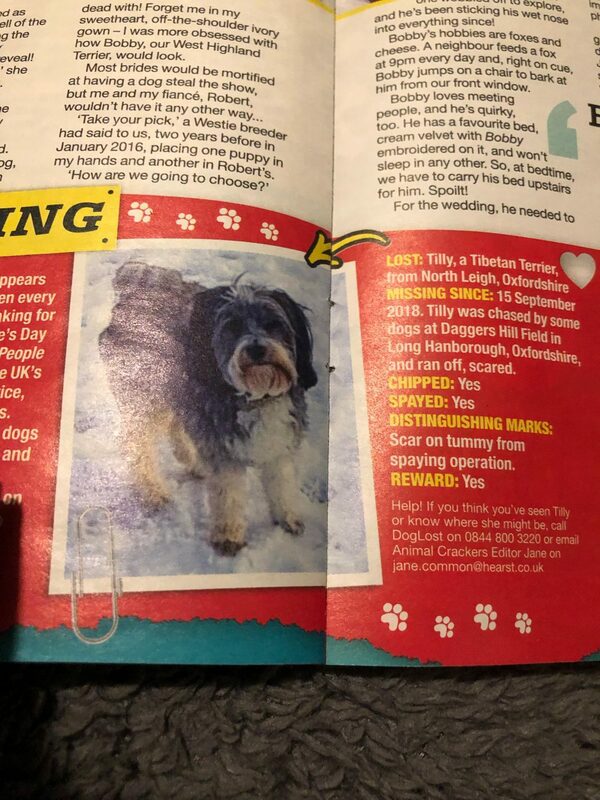 Hope this brings some news of Tilly’s whereabouts.